Shirts very comfortable and ironed well first time. 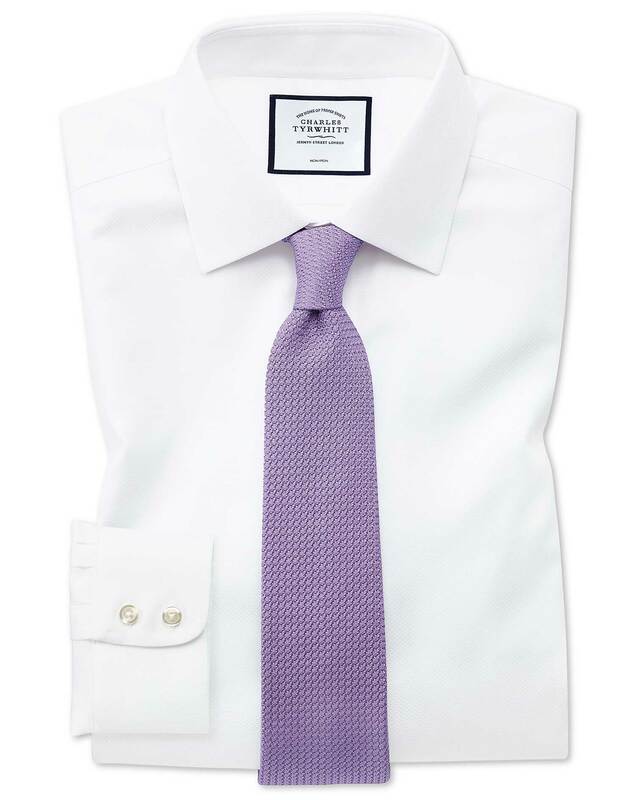 Solid shirt that looks really good on and doesn’t wrinkle easy! A terrific fit and a terrific weave. CT Shirts are the best shirts I have ever purchased.